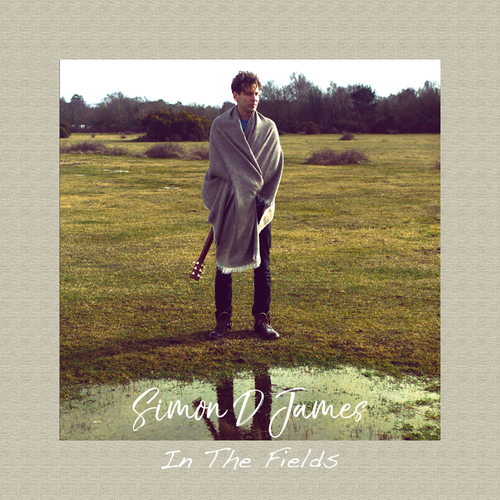 The new single ‘In The Fields’ by Brighton based Simon D James is the follow up to the well received debut single ‘Dearest Lovely World’ which enjoyed success at several key folk and Americana publications, as well as receiving great support from Amazing Radio. The new single is set to jump kick Simon to the next level in his career and move him further into the limelight. 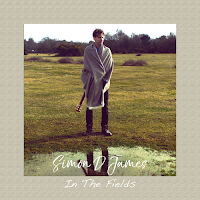 ‘In The Fields’ was written as both a farewell letter to Simon’s late Grandfather and dedicated to the many friends Simon made from Sudan, who had made their way from Darfur to the UK in search of peace and liberty. The track describes the emotion of experiencing the arms that once embraced you as home, and now repel you away. 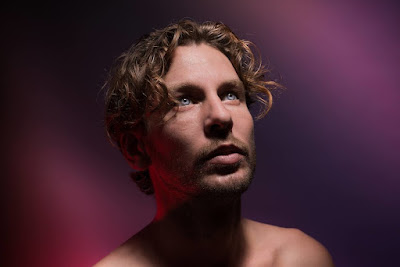 The song was recorded at Green Mount Studios by Jamis Lockhart and Lee Smith and also features the wonderful vocals of Iva Vuchenovic who is a long time friend of Simon’s and with whom he performs regularly with throughout the Brighton music scene. The track is digitally available now through Yellowbrick Records. The stunning video shot by prodigy Sylvan Kalviac on location through the fields of the New Forest. The singer-songwriter from Brighton set to take the world by storm with his beautiful music, influenced by the classic songwriters of the likes of The Beatles, Nirvana and Bowie. At just 16 years old music had become his passion and soon became his ticket round the world! The new album is predominately written by Simon with the help of Kate McSherry who he met on his travels whilst camping in the Redwood Forrest in North California. He has taken a piece of each person and place from his travels to create a patchwork of joys and frustrations that inspire his music. The album was recorded at Green Mount Studios in Leeds. Jamie Lockhart and Lee Smith performed, arranged and produced the album. The previous single 'Dearest Lovely World' is out now! The track was inspired by Simon's time spent in Calais, seeing the loss and the pain and the suffering in that was occurring. As well as experiencing the loss of love in my own life, seeing that everyone suffers, and everyone needs love and how we might all be a different shade of skin, or think differently but we all are able to feel love.